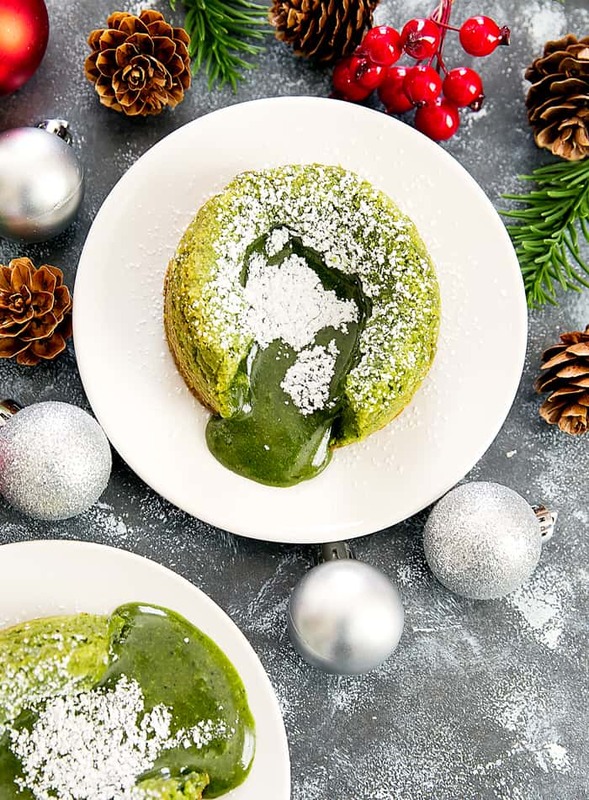 If you’re looking for a dessert that will knock the socks off your guests at your next dinner party you really can’t go wrong with a lava cake. But chocolate lava cakes are so last year. If you really want to impress them you have to go green! You can get ramekin dishes here. 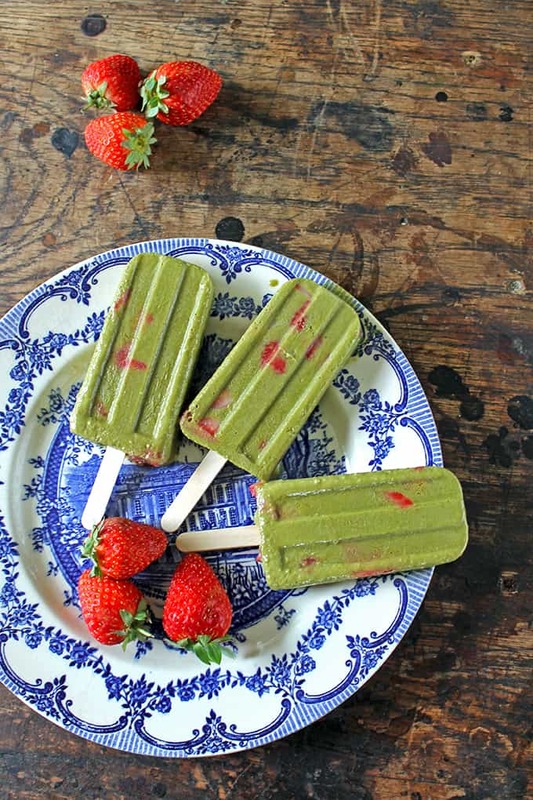 If the sun is shining and you’re looking for a family friendly dessert to cool everyone down try these matcha and strawberry ice lollies. There’s strawberries and oats inside to make them nice and filling, so why not give everyone a treat and serve them for breakfast! If you need some popsicle molds you can find some here. If you’re looking for a fresh idea for those days when you eat breakfast for dinner you have to check out these amazing waffles! 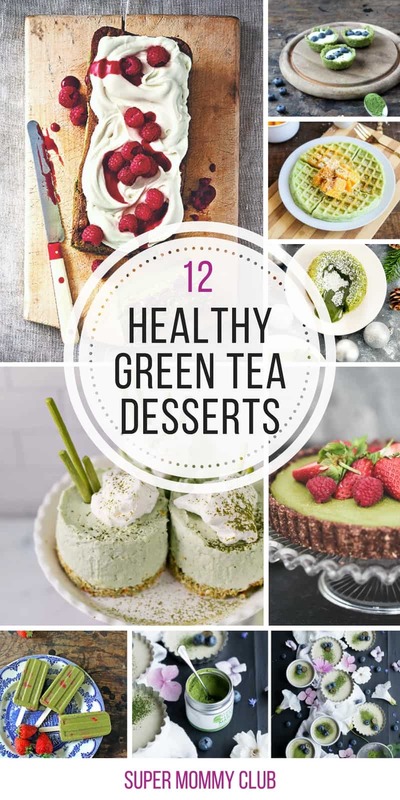 The kids will go crazy for the green! 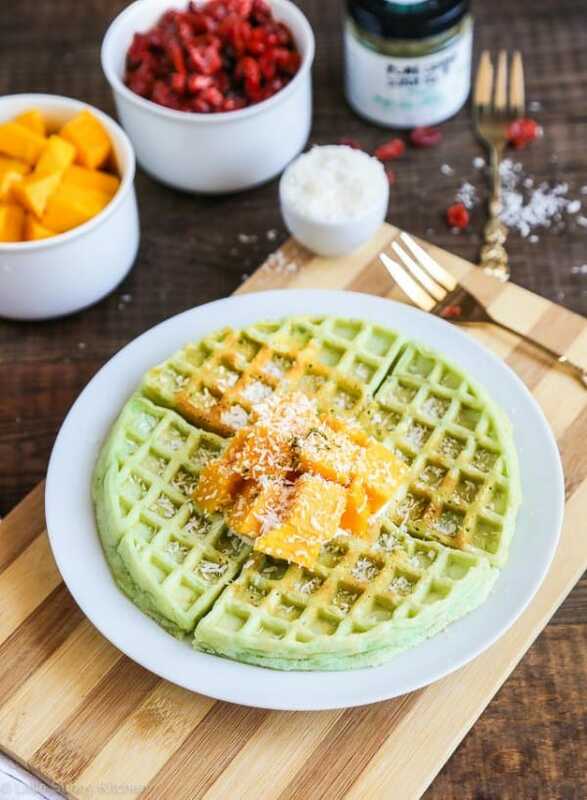 Top them with natural yogurt, shredded coconut and diced fresh mango for a deliciously healthy alternative to the usual maple syrup laden waffles! If you don’t own a waffle maker yet it’s time to put that right! 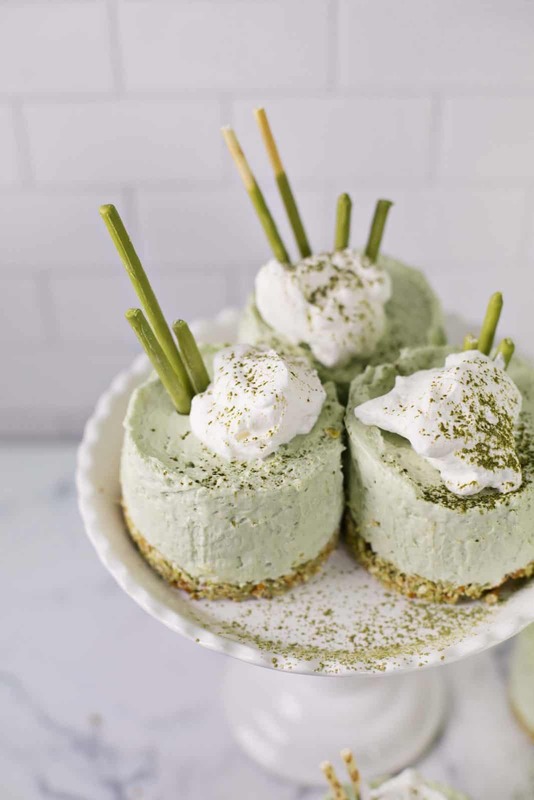 If its too darn hot to even think about turning on your oven try one of these super delicious no bake cheesecakes. 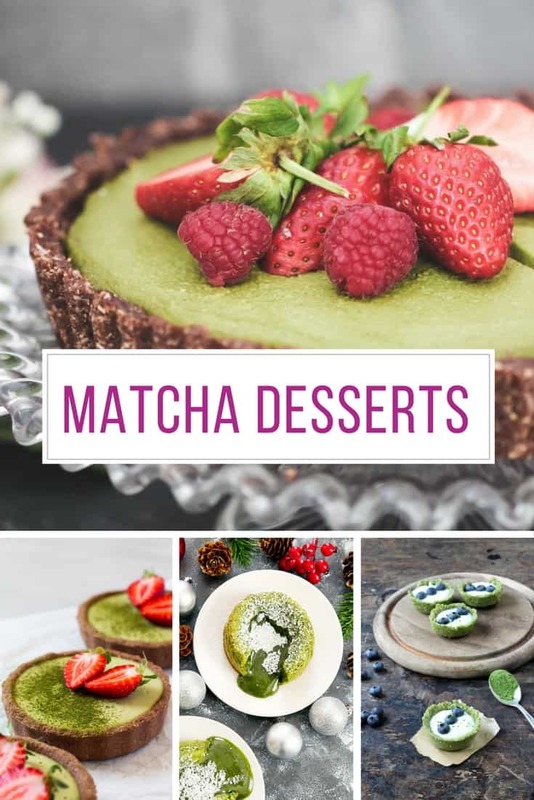 They’re lighter and creamier than your average cheesecake and the crust is deliciously matcha. Need Matcha Pocky? Get it here!